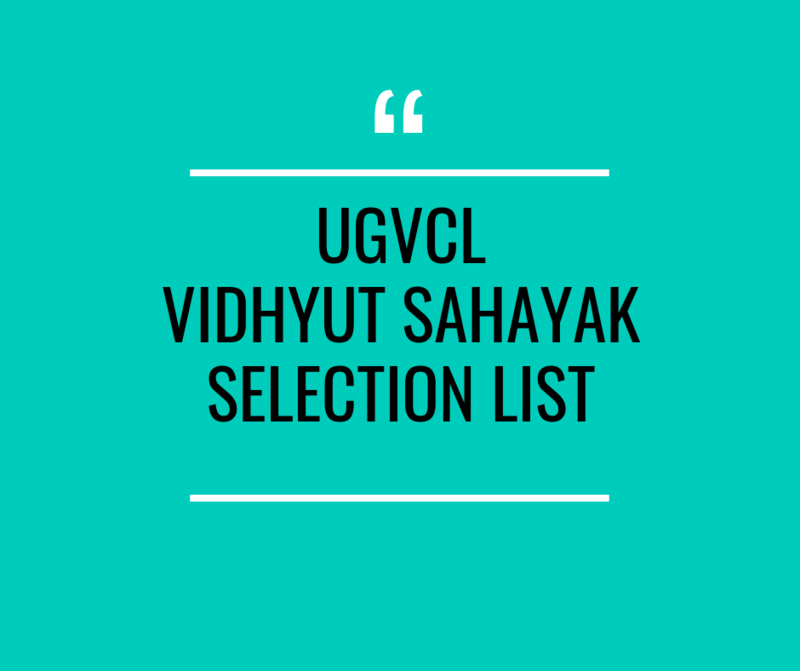 UTTAR GUJARAT VIJ COMPANY LIMITED HAS BEEN PUBLISHED NOTIFICATION REGARDING SELECTION OF VIDHYUT SAHAYAK (JUNIOR ASSISTANT) AFTER WRITTEN EXAM. A conveyance utility of Gujarat Urja Vikas Nigam Ltd. (GUVNL) working in northern parts of Gujarat with system spread more than 50,000 KMs serving shopper base of in excess of 30 Lacs. UGVCL is one of the important company of above.